Have a question on Avanti? Avanti is available in 2 different colors - Silver and Red. Watch latest video reviews of DC Avanti to know about its interiors, exteriors, performance, mileage and more. 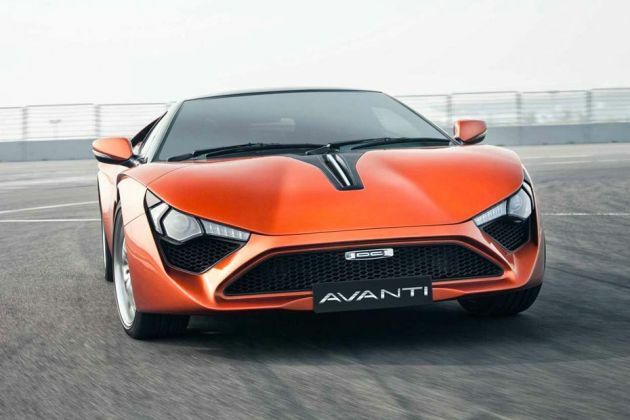 What is the price of DC Avanti? On road prices of DC Avanti 2.0 L in New Delhi is costs at ₹ 48.00 Lakh. What are the colors options available in DC Avanti?